Since 2004, Jamaican born singer, songwriter and recording artists Nyla has been making a real impact around the world. 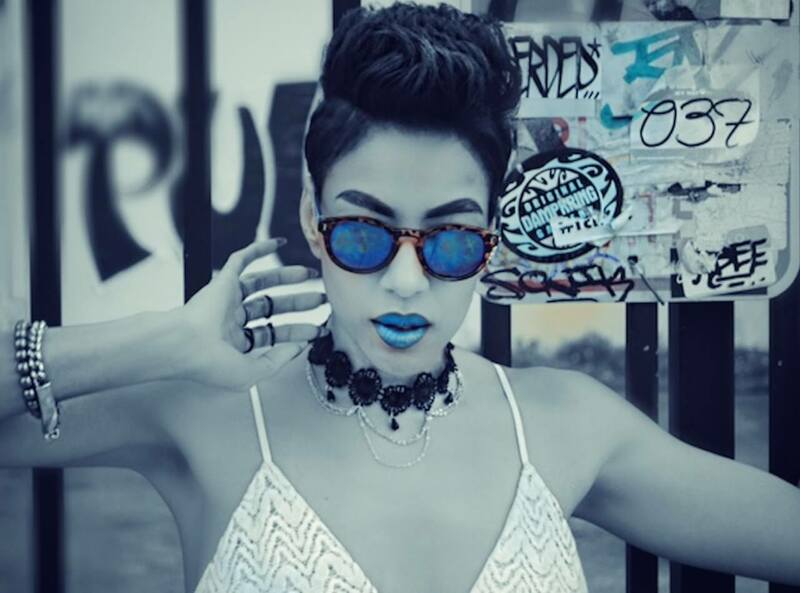 Her sound is a fresh and unique fusion of pop, EDM, reggae and dancehall that has seen her climb to the top of the charts on a number of occasions. She has a unique sound to her voice that has seen her become an in demand collaborator, as well as accomplished solo act with a great breath and depth to her delivery. Real name Naliah Thorbourne, she started out as a member of r&b and reggae pair Brick & Lace and had early success with the Love Is Wicked album and single of the same name. Since then she has gone on to feature on big club smashes such as ‘Light It Up’ by dancehall duo Major Lazor, all after having graduated high school then studying Marketing at Miami Dade College and Advertising and Theatre at University of Miami. Nowadays, Nyla also works as a solo artist as well as also linking with plenty of other chart topping vocals stars and producers. In 2016, Nyla worked with Warner Brothers artist Strobe on the single ‘Good Vibe.’ It soon picked up more than one million streams and lead to much more success in 2017, such as teaming up with pop star Ed Sheeran on ‘Shape of You’, alongside Kranium. As such, this vital vocal talent is ever more prominent and in demand as the years go by and shows no signs of slowing nearly 15 years after first emerging on the scene.